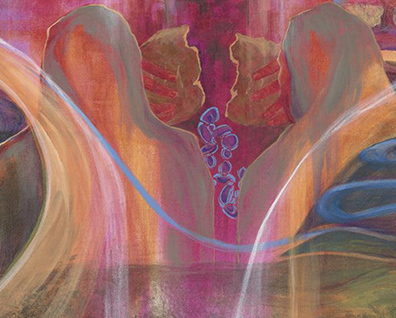 Resources and curriculum updates for Elementary and Secondary Schools in Catholic Education can be found here. The Ministry of Education has recently introduced a revised Health and Physical Education Curriculum document. Updated parent information will be available shortly. 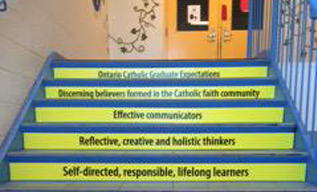 The Ontario Catholic School Graduate Expectations were released within the Catholic education community, as a framework for the Ontario Catholic curriculum.